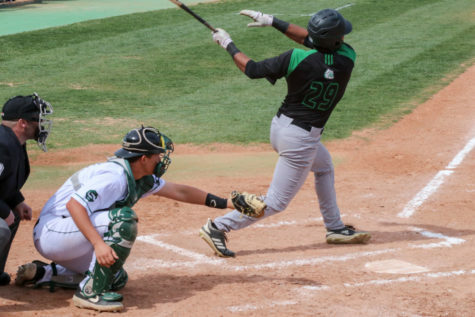 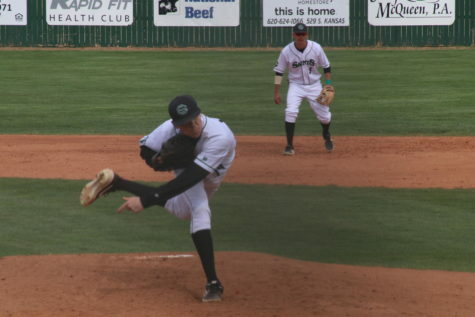 The Seward County Saints baseball team lost a four-game series to Cloud County on Saturday, March 24, for the first time in program history. 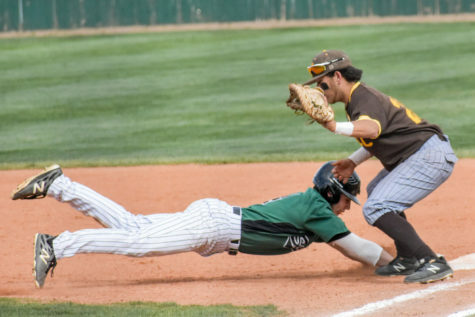 In the first game, the Saints struggled to earn only three hits, while Cloud County had no trouble at bat. 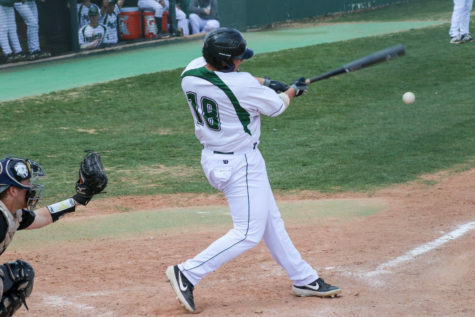 Cloud took an early lead and kept the lead for the whole game, scoring three runs in the first inning. 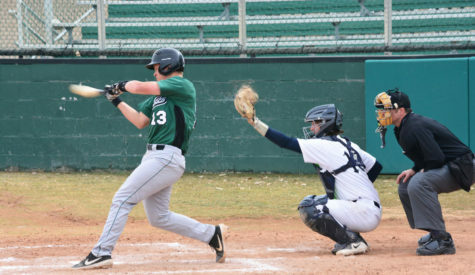 Seward was able to score a single run in the second inning, but the Thunderbirds kept scoring and won the game, 13-1. 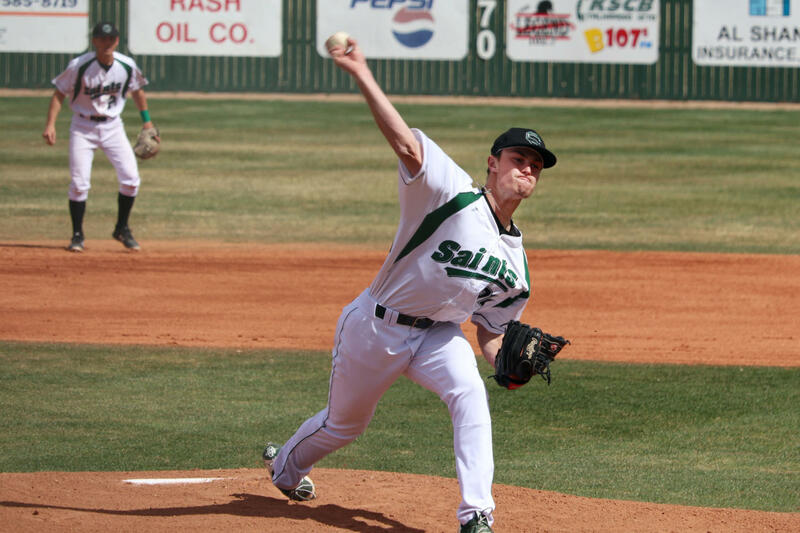 In the second game, the Saints came out a little stronger, finishing with 15 hits. 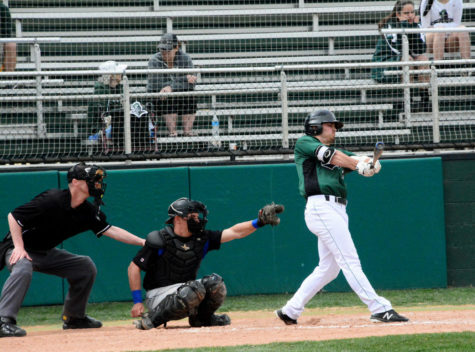 Cloud took an early lead in the game, scoring eight runs and looking to mercy rule the Saints. 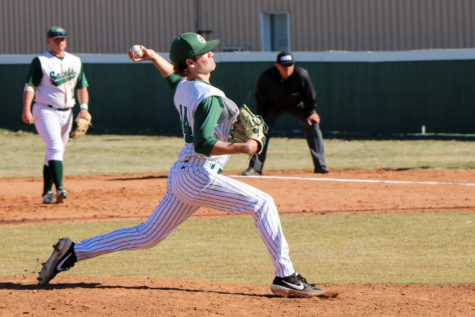 Seward fought back, scoring five runs and making the score 8-5. 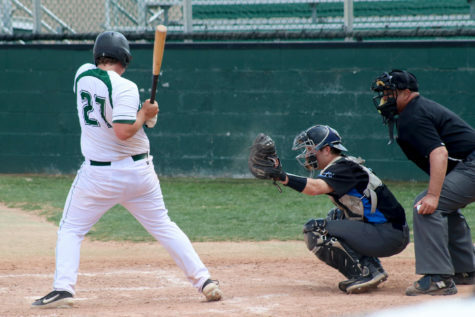 Both teams added more runs to their scores in the seventh inning, leaving the Saints down by only 4. 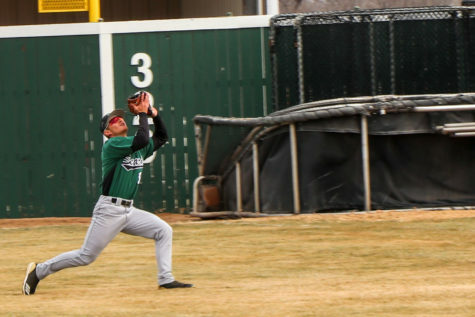 Seward was able to score another three runs to end the game losing by only one, 11-10. 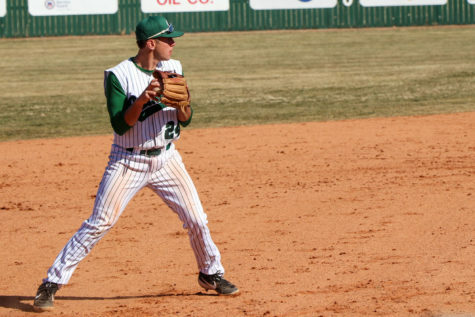 The Saints baseball team will play at home once again on Thursday, March 29 against Butler at 1 p.m.